This is done on hair which has been cleansed first. Applying a product, which contains ingredients that penetrate deep into the cuticle layers. Not all deep conditioners are created equal. A good deep conditioner will improve your hair elasticity and help your hair retain moisture for longer periods. Most deep conditioners require you to use heat for 10 minutes or more. Heat makes the hair cuticle open wider then the deep conditioner is able to penetrate deeper. Deep conditioning is essential to keeping your hair soft, strengthened and reduce tangles. Deep conditioning on a regular basis will help your retain length. A good deep conditioner should make your hair more manageable and stronger. Give you softer hair and make untangling easier. Each deep conditioner comes with its own instructions so always follow the directions on the product. Hair steamers are the best heat source to use for deep conditioning. Steam enables the conditioner to penetrate deep and your moisture lasts longer. You should only steam your hair once per week and no longer than 15 minutes each steam session. Steamers are an investment and they tend not to last a long time. 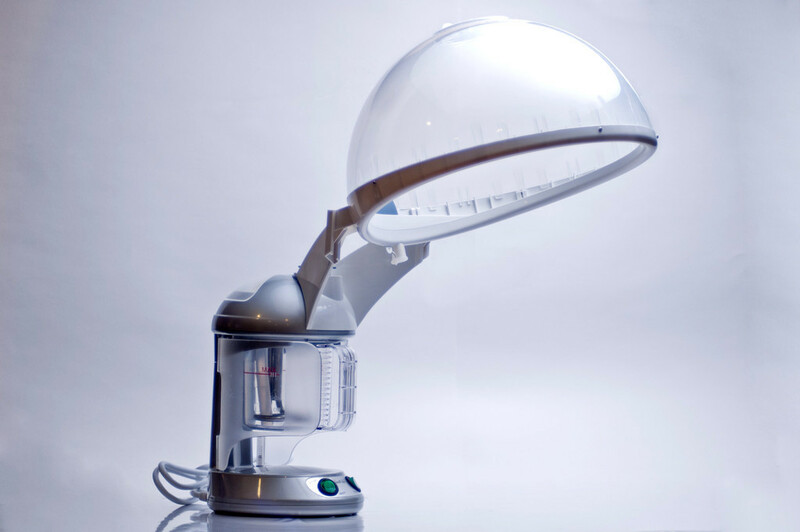 You might find a hair steamer at a salon supply store, but in most cases you will need to purchase one online. Heat conditioning caps are the next best choice for deep conditioning. Heating caps trap hot moisture deep into the cuticle layer. Heating caps are reasonable in price and very simple to use. You can find heat caps at the beauty supply store. Hooded hair dryers: A dryer is best used for roller sets, however they work okay for deep conditioning. Hooded dryers are easy to find and economically priced. They do not give you the moist heat that the heat cap gives you. They also do not enable the conditioner to penetrate as deep as the hair steamer does. Can you expand on the list with future updates please? That would be great. Does Cantu not have a good DC? The only thing I use from Cantu is the curl activator or the leave in and I only do so sparingly. They have some ingredients which I do not totally like. I do not recommend their DC, imo. I mostly recommend it to give those who need a slightly lower price point. Although cantu is not cheap as it use to be. I still like those two products for those who do not have slow hair growth or extra dry hair. Cantu will work for them. That is good as a sealant.